As a father of five and a big-time supporter of BCRC, George Greenway is also the husband of Art Bra Model, Trisha Greenway. Always up for a new challenge, George is a skilled woodworker who likes to dabble in electricity. 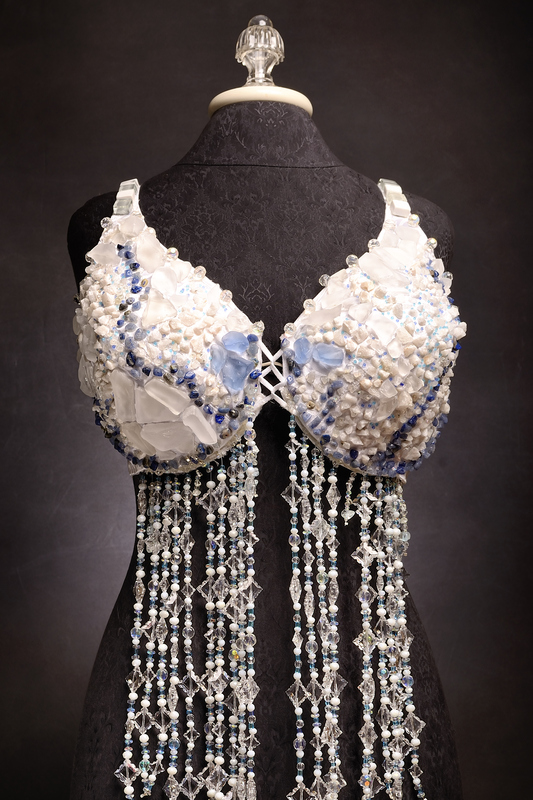 This year he really put his creative skills to the test and created a gorgeous art bra in dedication to his wife.